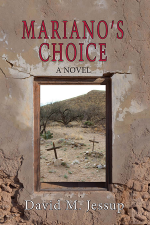 David Jessup's newest novel, Mariano's Choice, will be available in September 2016! Hello, and welcome to my website. 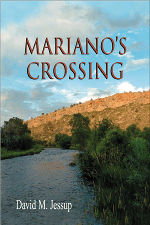 Here you will find information about my award-winning historical novels set in the American West, eco-regenerative ranching experiments at Sylvan Dale Ranch in Colorado, and new models of funding for cutting edge conservation practices. Check out my Beef, Books and Boots blog where I muse on the topics of writing, grass fed beef, conserving the beautiful front range of the Rocky Mountains, and the future of ranching. Looking for a lively presentation for your book club, service organization school or event? Check out my list of speaking topics here.